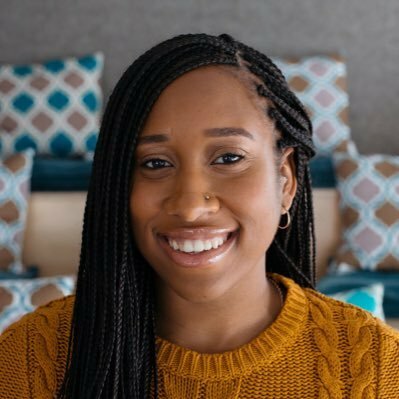 Kaya Thomas, a recent Dartmouth College graduate, created WeReadToo, a free app that operates as a database that stores hundreds of books authored by people and has main characters which are people of color. Thomas, of Staten Island, NY, said in an interview that she used reading as a tool to escape, but soon realized that the characters in the books she was reading were not described to look like her. Throughout her college career, she studied computer science and while interning at Time Inc. she taught herself iOS development and created WeReadToo. During Thomas’s senior year, she started an online fundraising campaign and was able to hire an Android developer to take her idea — geared towards elementary to high school aged students — to the next level. Former First Lady Michelle Obama honored Thomas at BET’s Black Girls Rock awards. Thomas, 23, is an iOS developer for Slack, a cloud-based communication app.